All of the Quality, so Simple to Install! With a Pool Cover Specialists® pool cover, we’ve tested our cover systems and fabric to be able to withstand thousands of pounds of direct pressure on the cover. 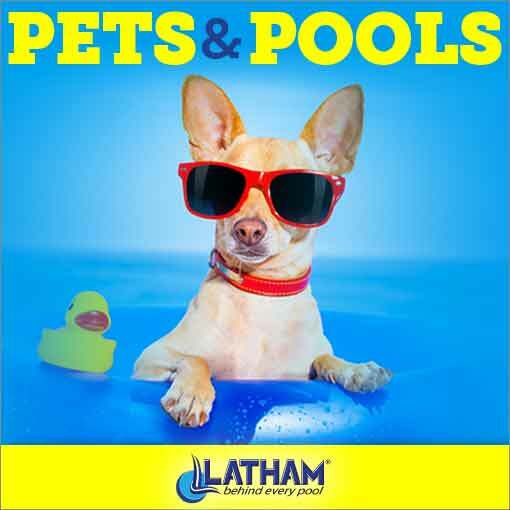 What this means to you is…if anyone, a child, adult or even a pet were to walk, crawl or fall on top of your automatic swimming pool cover from Pool Cover Specialists® by accident when no one is around, there is little to no chance of drowning occurring. Peace of mind comes when you have an automatic pool cover and can’t be around to supervise your pool. That’s when, in the back of your mind, you’ll know that those around your pool whether pets or people, are pretty safe. This kind of reassurance doesn’t have a price tag, and can also protect you from possible liability. 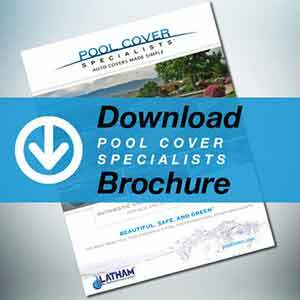 Click the image above or the button below to download a Pool Cover Specialists® brochure. 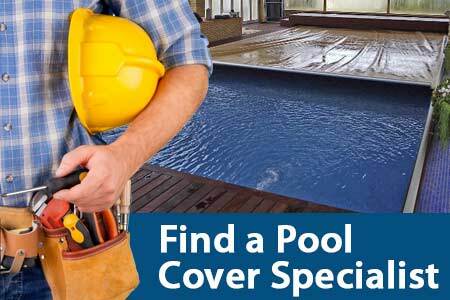 Click here to request a Pool Cover Specialists® brochure be sent by mail. To Find a Pool Cover Specialists® Dealer in your area, just click on the image above or the button below and fill out the form on the following page.